I LOVE Ruiz. It is a no tip salon, so the price you see is the price you actually pay. They are so good about being accommodating. It always feels like a spa day when you are in there- Wifi, wine, amazing head massages with the shampoos. I go here for everything. In my opinion, there is no other salon in Austin. It was magnificent!! My hair looks great, thank you Corrine and Marissa! The staff was very friendly and very polite. This is why I am such a loyal patron of Ruiz. 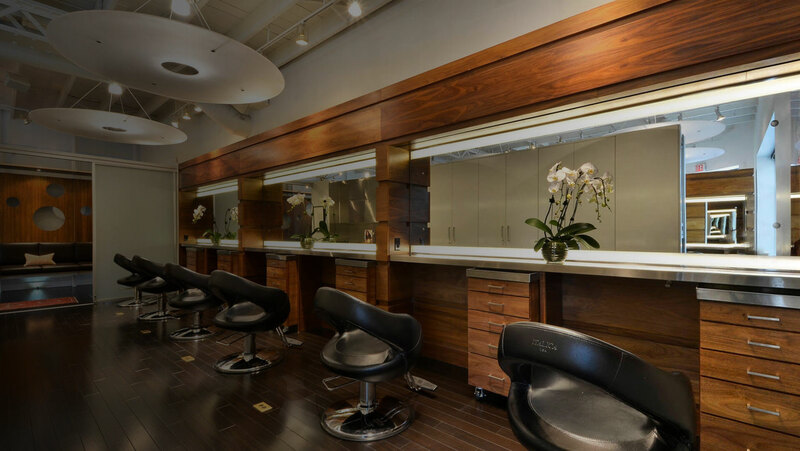 Ruiz opened the doors to their first Austin salon in 1998, to immediate acclaim. Recognized nationally as an award-winning salon, for its innovative business practices and strong editorial presence, Ruiz leads Austin’s beauty and fashion scene. Recognized by many as the best salon in Austin, Ruiz has been featured often in Harper’s Bazaar, Vogue, In Style, Glamour, Marie Claire and has been a mainstay at New York Fashion Week, styling hair for such acclaimed designers as Zac Posen, Michael Kors, Betsey Johnson, Rodarte, and Proenza Schouler. 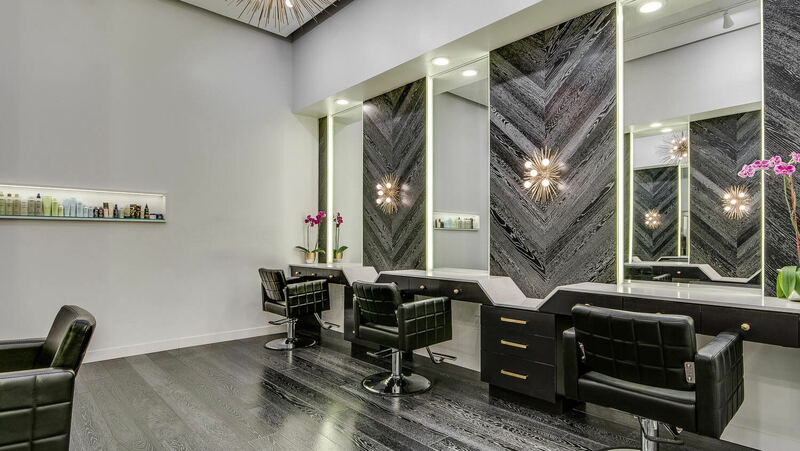 Now in its third decade, Ruiz has two salons in downtown Austin, in the vibrant Seaholm District and in the West End/Market District.